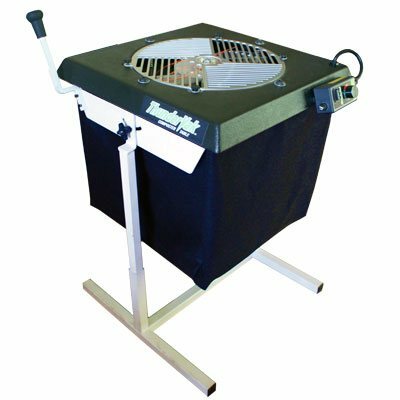 ThunderVak S Series Table Trimmer - FREE Shipping! easily transportable; weighs 52 lbs. Worked as intended saved me time and money not having to hire extra hands.